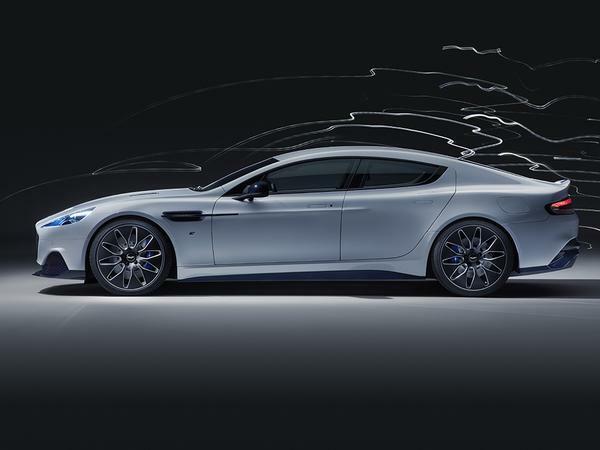 P.s; Has anyone ever seen a Rapide on the road? Where do these things live? Always thought these were rather awkwardly proportioned, and the dash hasn't aged particularly well. 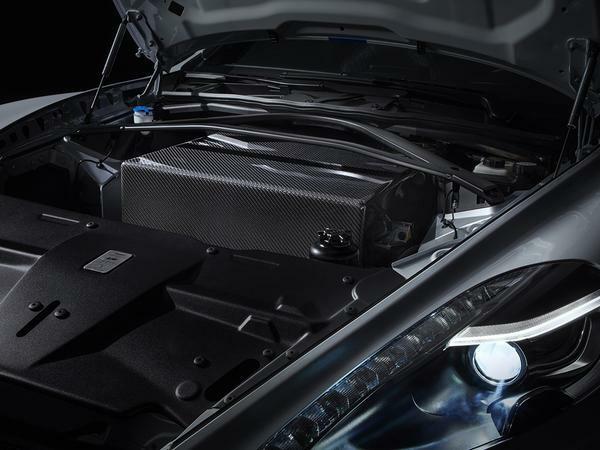 Shoving batteries in the engine bay really isn't the future, let's hope their truly new Lagonda offerings are a bit more inspiring. C'mon, guys. Copy/pasting from press releases is one thing, but please at least try to cast an eye over what you're publishing. These two details would seem mutually incompatible, and while they might not be, you're not giving us any insight into Aston's claims here. Either query and dismiss, or provide a bit more information/clarification for those of us who care to look past 0-60 times. Banging out jargon-y buzzwords is fine for pub bore boasting, but this is Pistonheads. You're meant to be better than this. They have only sold 952 in UK up until 2018 q3 according to howmanyleft - so they aren't exactly common when compared to Porsche Panamera which sold 901 in first 3 quarters of 2018 alone. 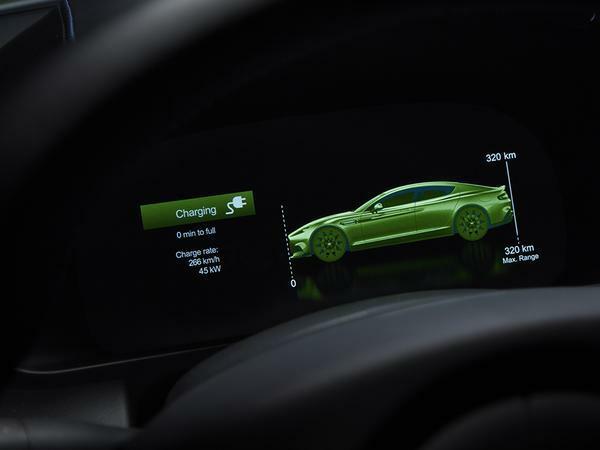 Difference between Tesla and Aston Martin though is that the windows on an Aston Martin won't freeze shut in the cold weather. Plus the Aston looks so much better, and if you can afford the Aston Martin you aren't going to be driving this as your daily. This is the car to take to the golf club, or to the shops, or to drop off little Benjamin and Isabelle at school in the morning. Swing and a miss for me. 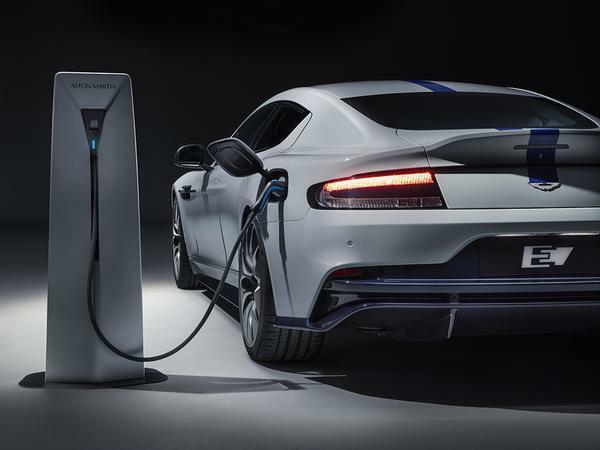 Whilst it is nice that Aston have taken a step towards electric cars (because they have to) simply bodging a battery pack and electric motors into a car is hardly pushing the boundaries. It's a bit like VW's offerings. Do you look at the Electric Golf that has all the crap bits of an IC-engined car and all the crap bits of an electric car combined into one deeply disappointing whole, or do you wait for the proper version that has been designed as an electric vehicle from the start? 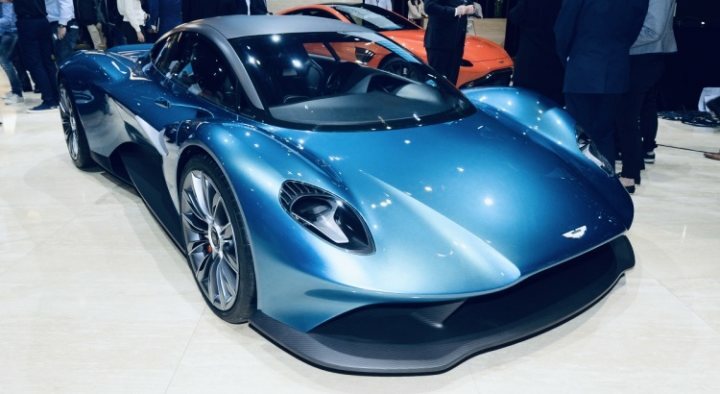 This Aston is just a headline generator rather than a serious attempt at changing anything, though it might give them some experience if they do decide to do it properly. The problem there being, do Aston have the money to do it properly? Interesting development, I like it. 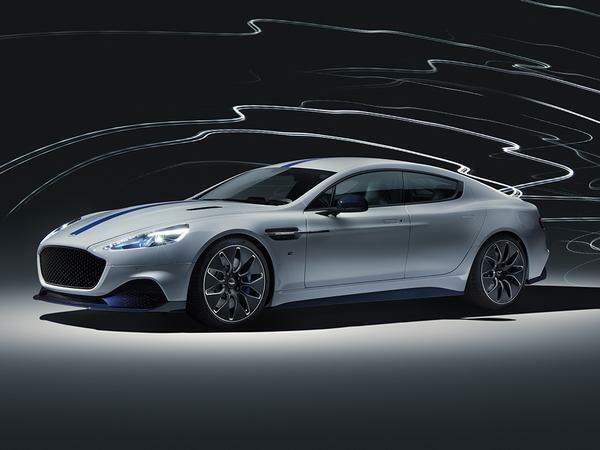 I can't help thinking of the Rapide as being quite a dated car though, despite the visual make-over. 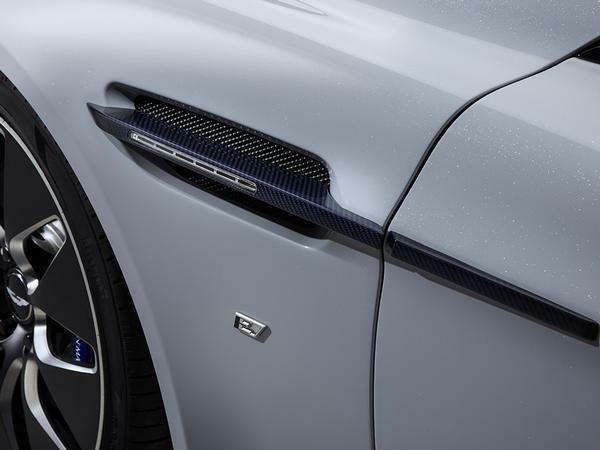 In my mind it's a DB9 (a design classic surely, but one that dates from 2003) saloon designed to house an NA V12. 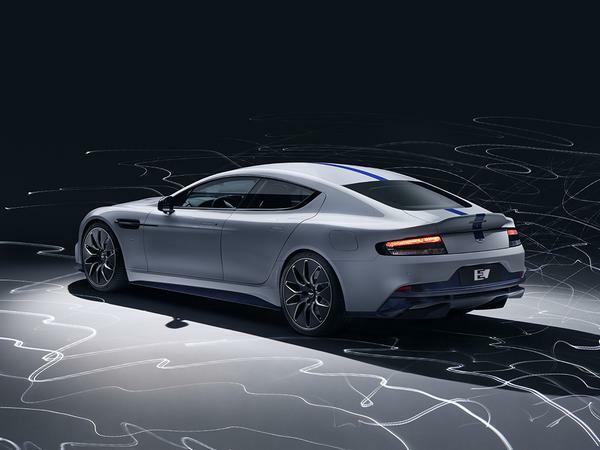 Making an electric Rapide seems like an attempt to make it more relevant now that EV's and SUV's are becoming more fashionable than big petrol engine saloons. It's good that Aston are moving with the times but I will mourn the passing of the NA V12 engine. .....you aren't going to be driving this as your daily....... or to the shops, or to drop off little Benjamin and Isabelle at school in the morning. Um, isn't that exactly what a daily is? I think Andy Palmer shouldn't be attempting to compare this to 'something above' a Tesla. Really? 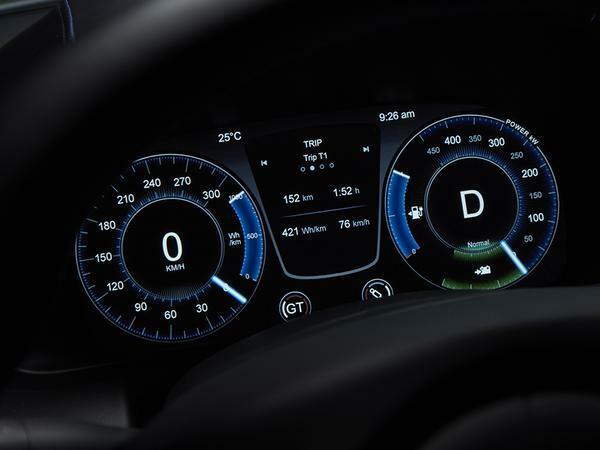 Worse range, slower, with the electric bits shoehorned into a car that was designed for an IC engine? Knowing what Aston interiors look like I doubt it'll be nicer to sit in than the Tesla either. Sure, it looks better. A lot better. 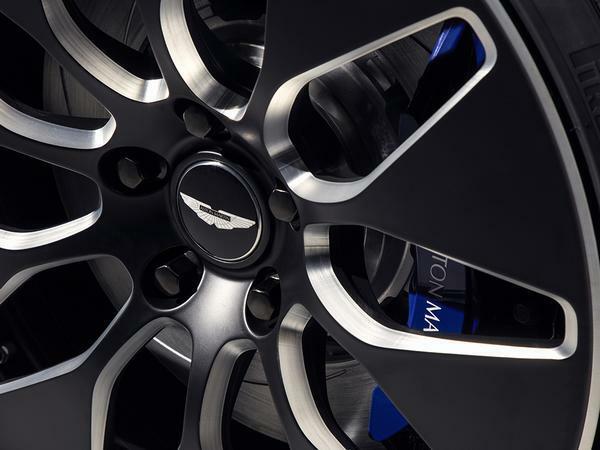 That's what Aston Martin do, after all. But 'something above' a Tesla? Nah m8, you're having a laugh. Unless you really need the range..
Take a previous generation car and add virtue signalling? Not convinced. It's not doing it for me I must admit. 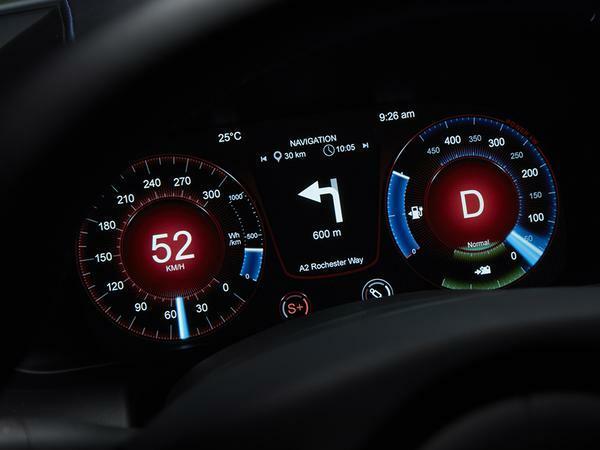 First impressions are a car that I would expect Jaguar to produce. Too fussy, appears like it's trying too hard and unnecessarily exclusive for a car that looks more like an electrified 'hot rod'. Limited performance compared to Tesla sounds like PR crafted excuses for not being able to take on Tesla toe-to-toe (and this is coming from someone who isn't a Tesla fan). I get the "price doesn't matter to these customers" to an extent but surely there's a point at which it does. You could have a Model S P100D and a 600LT and a Range Rover Sport for the price of one of these - I know where my dosh would be heading. Maybe not then, your three car garage is way more temping!